Do specific investor characteristics and behaviors indicate an investor is more likely to choose specific types of advisors? What kind of investors choose financial planners? Do they differ from investors that choose full services brokers? What type of investors choose RIAs? Do differences in primary advisor type impact what wealthy investors are worried about or their financial decisions? 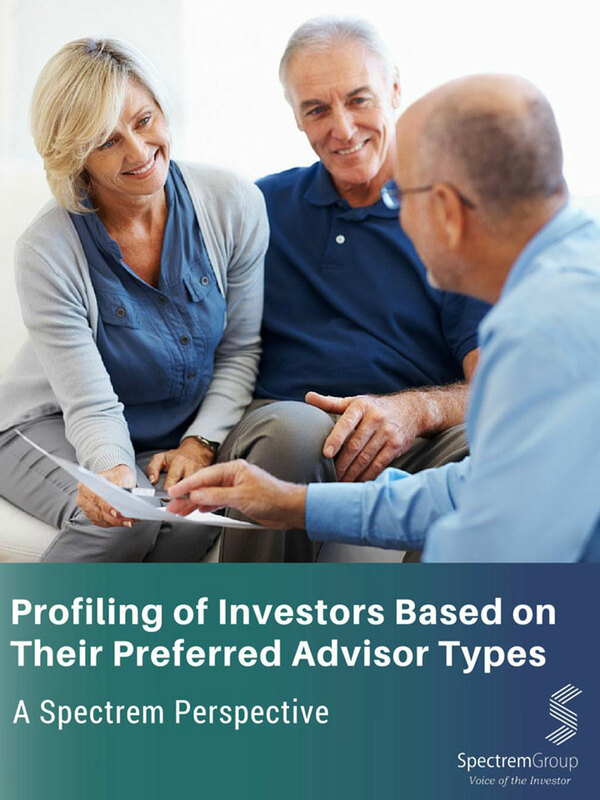 Improve your revenue growth by understanding the type of primary advisors investors prefer based on their profile of age, gender, occupation, wealth level and investment risk orientation. Their product, servicing, and communication preferences will be included in the profile as well.